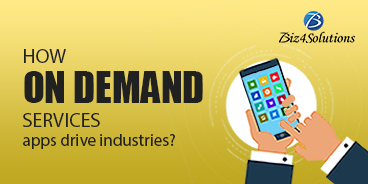 What Impact Will the On-Demand Services App Have on Business? 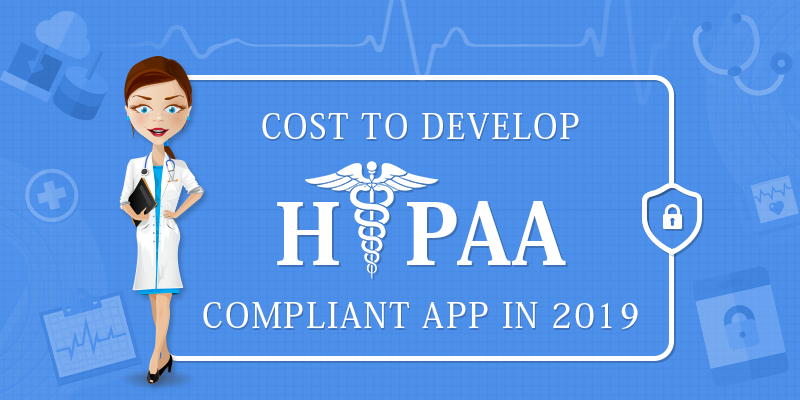 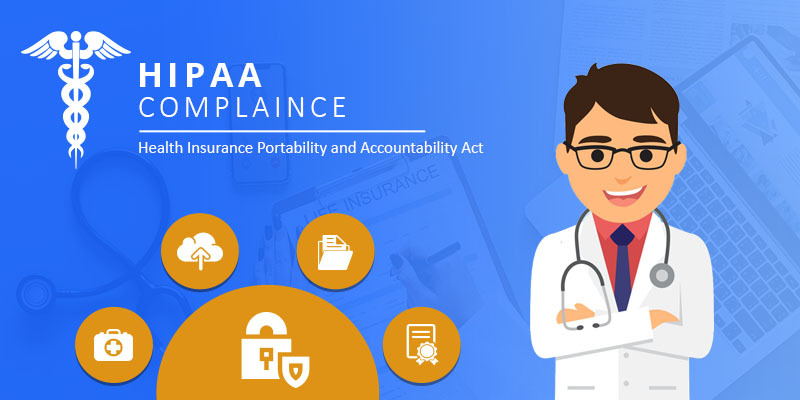 How Much Does It Cost to Develop a HIPAA Compliant Application in 2019? 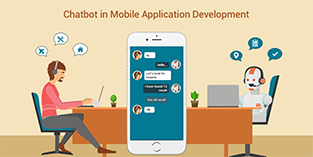 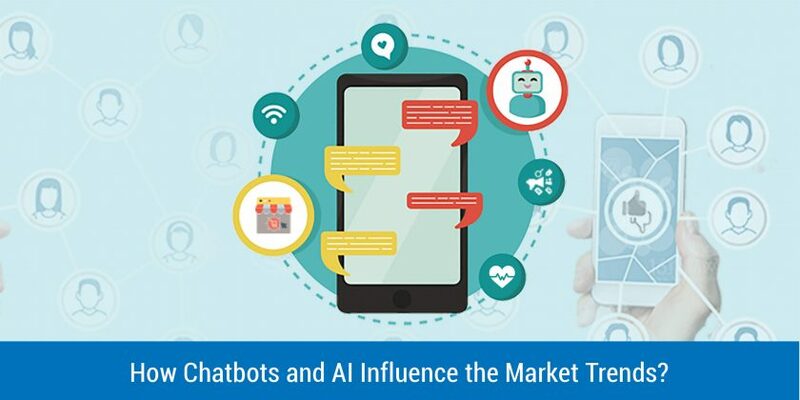 How Chatbots and Artificial Intelligence (AI) Influence the Market Trends? 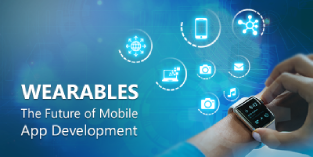 How Wearables Influence the Future of Mobile Application Development? 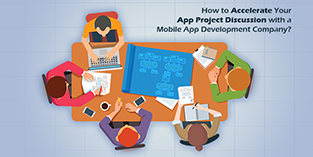 How to Accelerate Your App Project Discussion with a Mobile App Development Company? 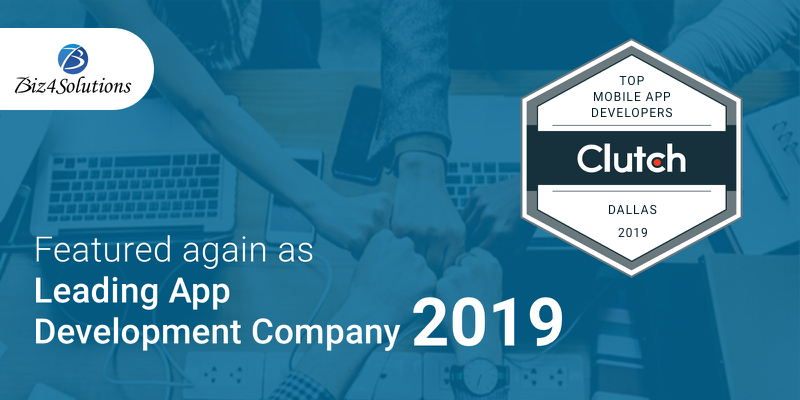 Client rating Rated 4.9 / 5 based on 110 reviews 150+ projects across the world. 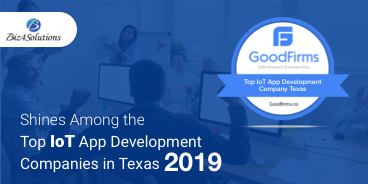 Copyright © Biz4Solutions LLC All Rights Reserved.